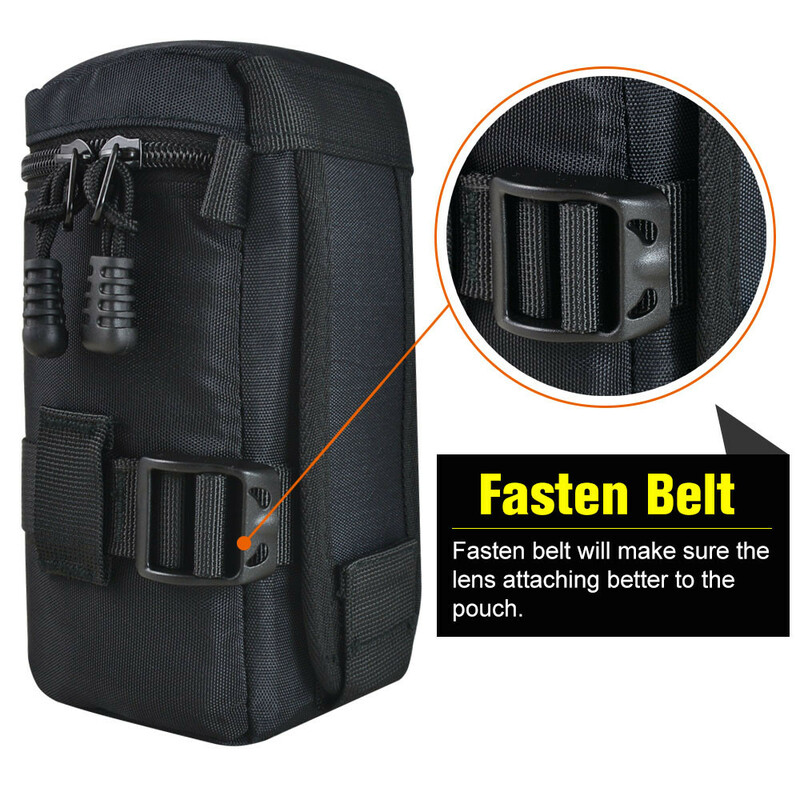 lens cases are designed to carry on the waist belt or Modular Attachment Design waist belt. 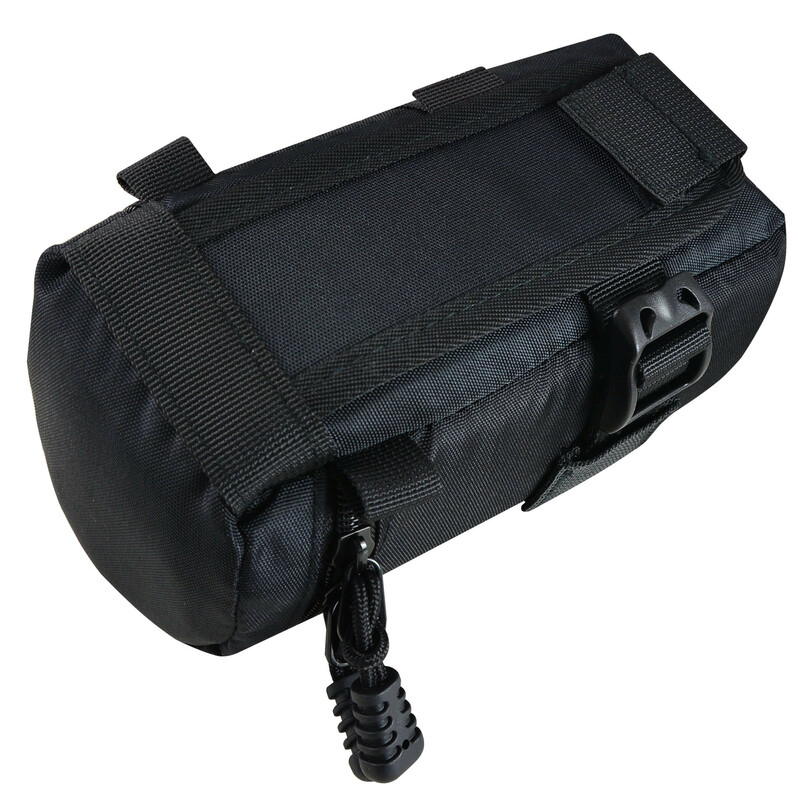 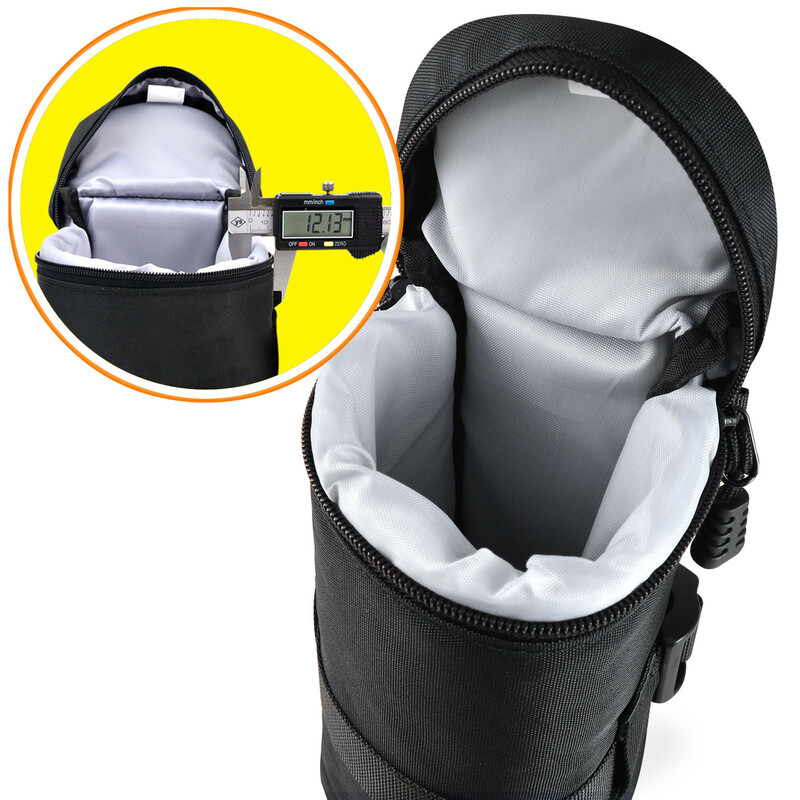 This is a new, full padded accessory lens case with thick inner vibrate absorption material to protect your lens. 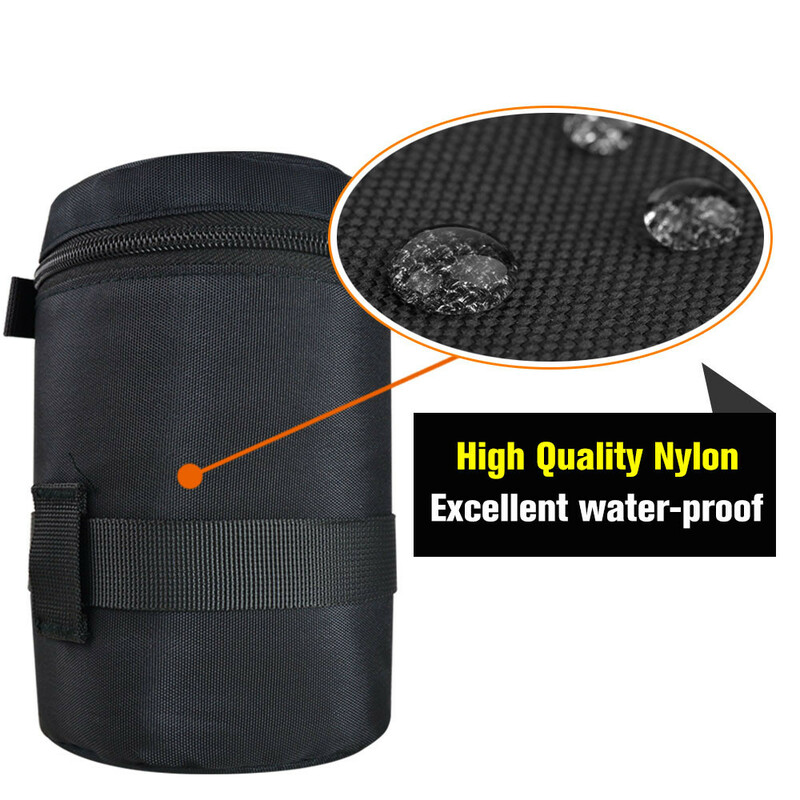 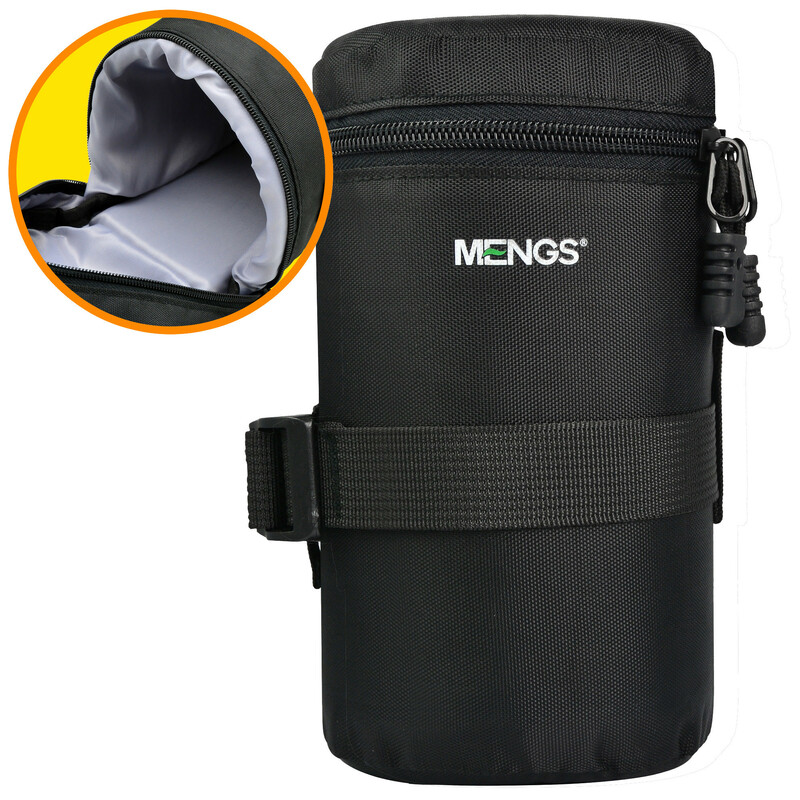 The outside material used imported 800D nylon, durable, wear-resistant, and dustproof. 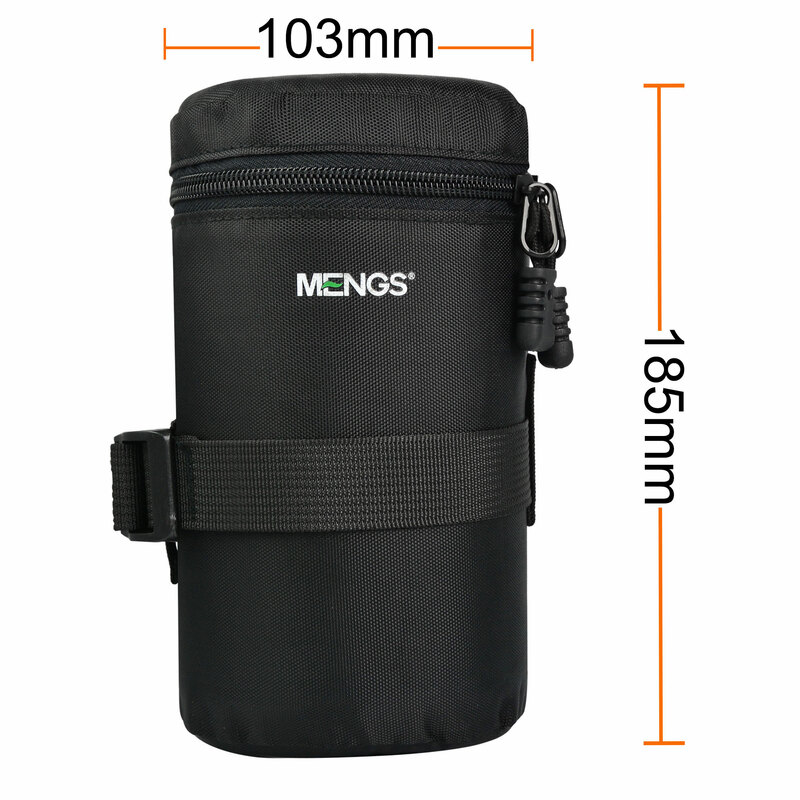 We have six different sizes for your choise according to your requirements. 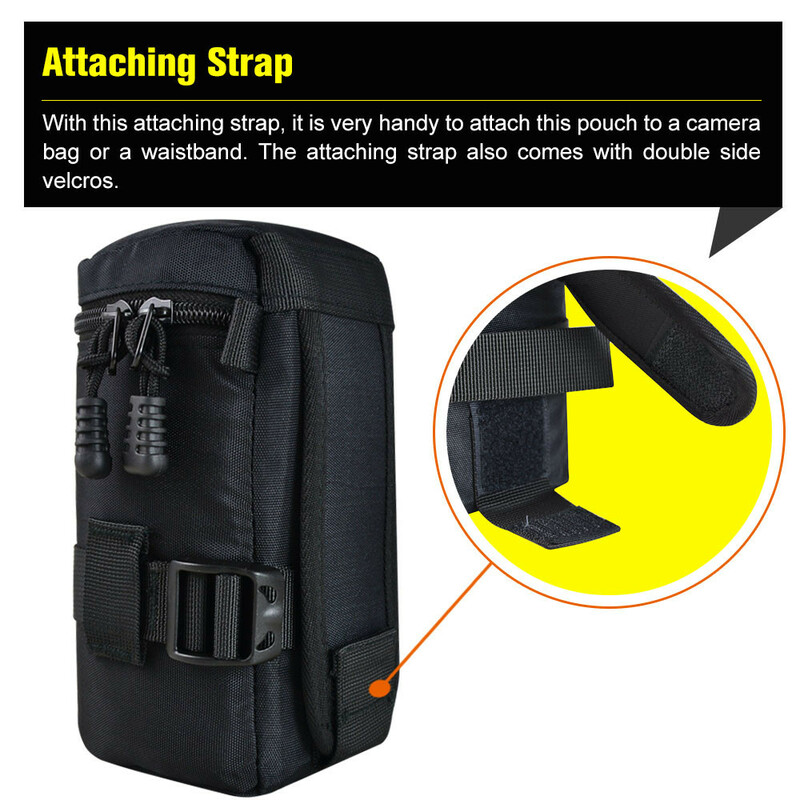 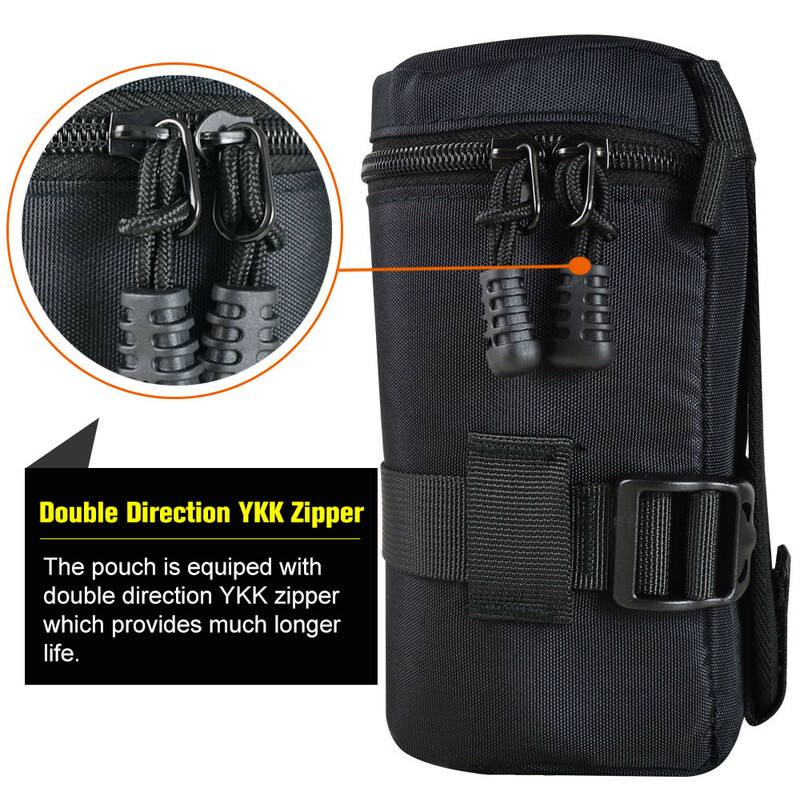 Overlap zipper for extra protection, slip lock attachment tabs to fasten to your own belt, it can be attached to almost any bag or your strap. 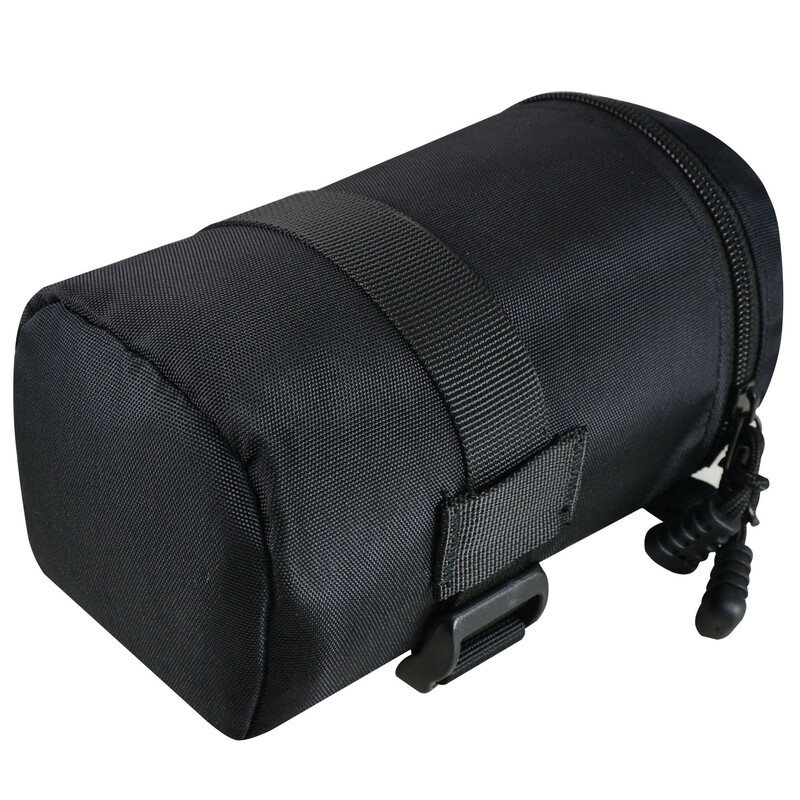 Suit for: Canon, Nikon, Sony etc DSLR camera.